It has been quite a long time… We are back in the great music city of Nashville, Tennessee! 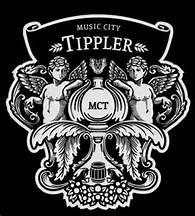 Join us at the Music City Tippler. Show starts at 9:30.